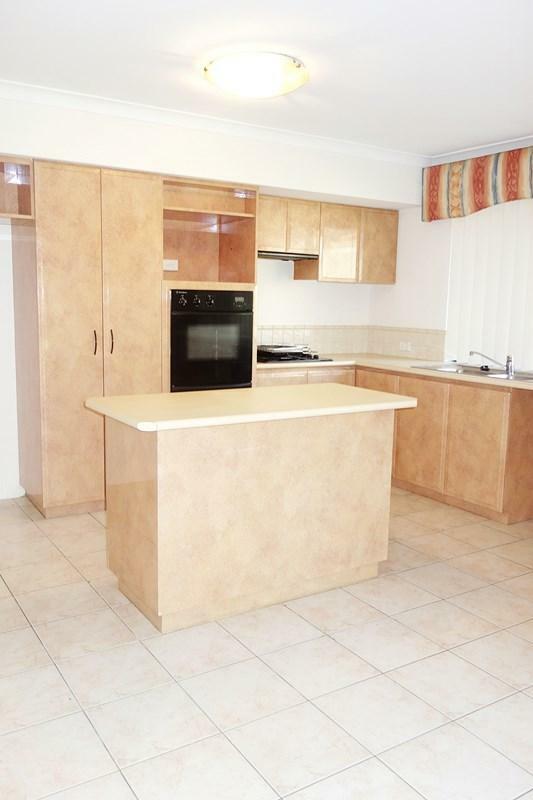 This apartment is in the Canning Vale neighborhood in Perth. 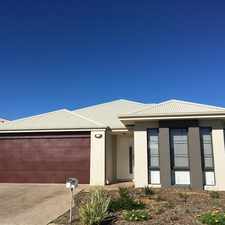 Nearby parks include Jandakot Regional Park, Templetonia Park and Karri Park. 18 Sanctuary Avenue has a Walk Score of 18 out of 100. This location is a Car-Dependent neighborhood so almost all errands require a car. 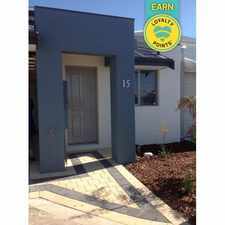 Do you want to live close to beautiful parklands in the Sanctuary Waters Estate but not have to pay huge rents? This may be your opportunity. 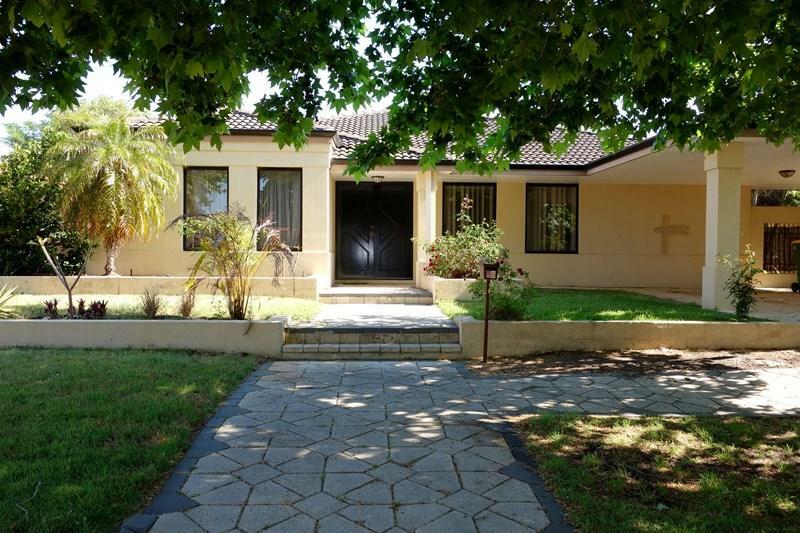 This 4 bedroom 2 bathroom home is very spacious, with multiple living areas making it ideally suited for a family. 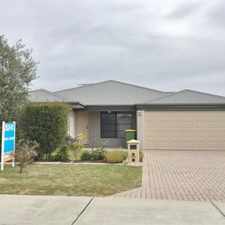 Features ducted air conditioning, lounge room, separate study, formal dining area and open plan kitchen/meals/family area. Kitchen is very well appointed with ample bench and cupboard space, gas hotplates and electric oven. All bedrooms have built in robes. 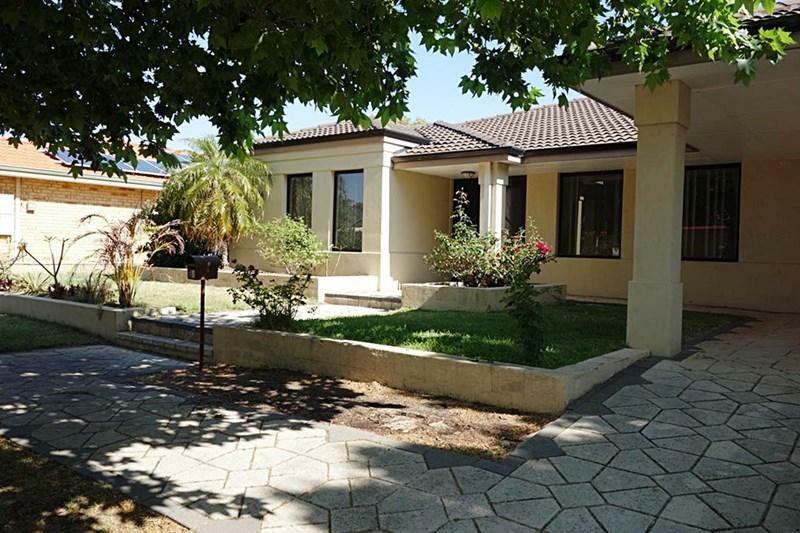 Double carport, patio, courtyard off the main bedroom and easy to care for gardens. Located within easy walking distance to beautiful parks and shops makes this home perfect for families. Pets will be considered on application. DON'T MISS OUT, BRING COPIES OF PHOTO ID, BANK STATEMENT AND PAYSLIPS TO VIEWING! Explore how far you can travel by car, bus, bike and foot from 18 Sanctuary Avenue. 18 Sanctuary Avenue has some transit which means a few nearby public transportation options. GORGEOUS HOME! + LAWN MOWING & ELECTRICITY INCLUDED! FAMILY HOME READY FOR YOU TO MOVE IN!  4 bedrooms 2 bathrooms with separate theatre room. 18 Sanctuary Avenue is in the Canning Vale neighborhood. Canning Vale is the 163rd most walkable neighborhood in Perth with a neighborhood Walk Score of 44. 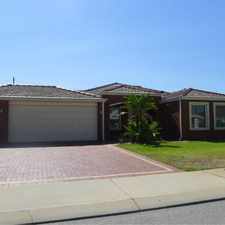 PRICE JUST REDUCED - $410.00 PER WEEK - BEAUTIFUL FAMILY HOME!! 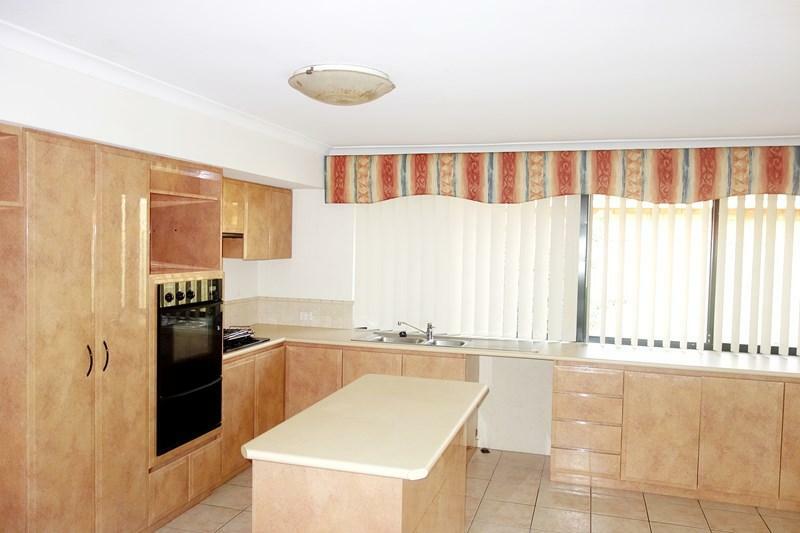 Apartment Living in Canning Vale!! Available Now!! FAMILY HOME IN THE HEART OF ATWELL !!! 3 x 1 spacious house with recently renovated kitchen and bathroom areas. MINI MAKEOVER WITH OLD SCHOOL CHARM! MAKE THIS HOUSE YOUR HOME! PRIME LOCATION - DON'T MISS OUT! LAWN MOWING INCLUDED!